From beating the humidity and keeping that summertime glow to achieving the perfect brow, here are some tips on how to maintain a polished look all year round. Having a polished look starts with clean fresh skin and exfoliating any dead skin cells damaged by the summer sun. Maintain that dewy summertime glow all year long with a laser facial. In just 15 minutes your skin will be transformed with no downtime and immediate and long-term effects. The Shobha laser facial is an innovative treatment that uses the heat from the laser to build collagen and minimize fine lines from beneath the dermal surface—deeply cleansing the skin while tightening pores, and reducing rosacea and sun spots while evening skin tone. With four locations throughout the city, busy New Yorkers can conveniently get a quick pick me up before jetting off to your next destination. 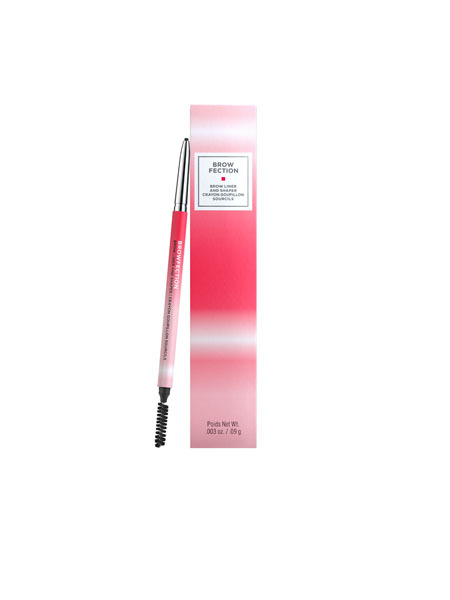 The brows set the framework for your face while emphasizing your eyes, and are essential for maintaining a polished look. Here we spoke with Melanie Coba, European Wax Center National Brand Ambassador, for tips on achieving the perfect brow shape. “Take a moment to celebrate your natural brow shape because it’s all yours! While messier, heavier and darker brows are the trend for fall, I always encourage women to embrace and work with their natural shapes to achieve seasonal looks. To get this fall’s look, begin by pushing your regularly scheduled brow appointment back an additional week or more to allow extra time for more regrowth. During the appointment, ask your wax specialist to keep some of the peripheral hairs that were removed in the summer to create a fuller look. Your wax specialist will let you know what is possible based on your natural brow shape. Once waxed, use European Wax Center brow products to complete the season’s messy look– even if your natural shape isn’t very messy. 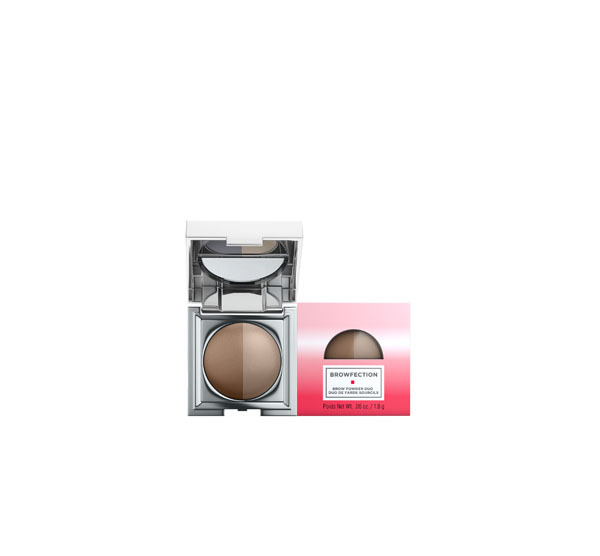 Fill in your brows with  Browfection™ Brow Powder Duo  ($22.00) or  Browfection™ Brow Liner and Shaper  ($20.00). 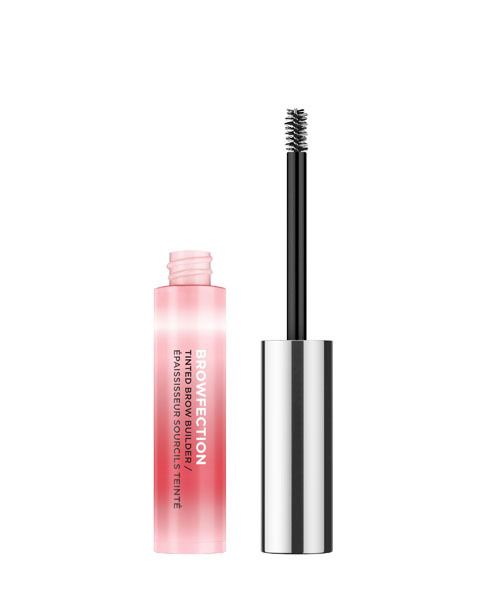 Then, apply  Browfection™ Tinted Brow Builder  ($20.00) on top to add drama. Shaping with these products will accentuate your face, enhance your eyes and show your true expression!